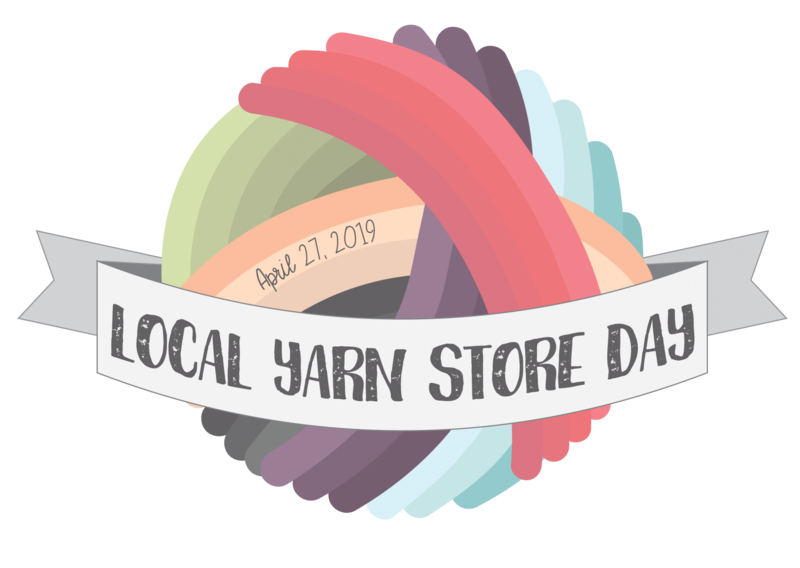 Back for its second year, Local Yarn Store Day will be held on Saturday, April 27. 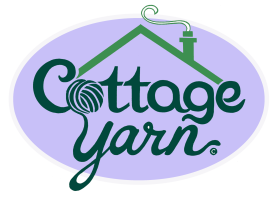 Be sure to stop in to support the Cottage and pick up a pattern download code from Casapinka free with yarn purchase to make her special LYS Day shawl, and a kit for the Circumstellar shawl being released by Jen Lucas just for LYS Day! In addition to the shawl pattern, the kit includes yummy yarn from Anzula, a coordinating shawl pin designed by Lickin’ Flames, and stitch markers for your project by Stitch Sprouts. A sample of the Circumstellar shawl will be on display at the Cottage soon! With all of the shop closings over the years, it is important to support the brick and mortar shops if you want to continue having the ability to see and touch great yarns and access to knowledgeable staff to help you find just the right yarn and pattern for your next project, or to help when you get stuck. We appreciate The National Needlearts Association (TNNA) sponsoring this event to support our small shops.